It’s no secret that oats provide great fuel for the body; it’s an excellent breakfast food and great for a pre or post workout meal. 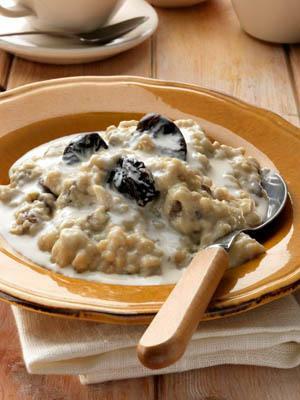 In recent years, porridge has gained trend status and is often found on the menus of well-known eateries. At Laura’s Idea we don’t sell porridge, but many of our products contain oats and porridge is very easy to make at home! You can use jumbo, rolled or ground oats when making the best bowl of morning porridge. They say it’s best to soak the oats (for a raw version) or you can slightly roast them until they become golden and you can smell the toasted flavour. Both methods make it easier to digest the grain. Apart from being a great energy food, this healthy grain also has many other benefits. Packed with manganese, phosphorus, magnesium and other vitamins and minerals, it’s also a good source of vegan protein with 17g in just 100g. 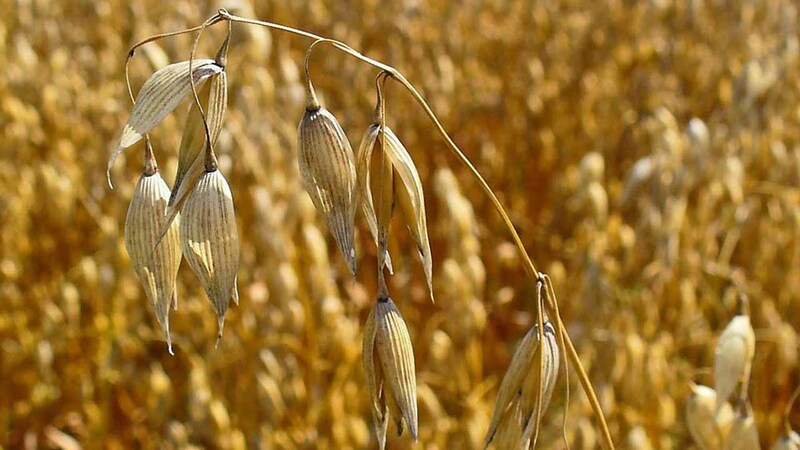 Consuming oats can help lower cholesterol levels and stabilise blood sugar levels. They also have antioxidant properties and can assist in combating insomnia! 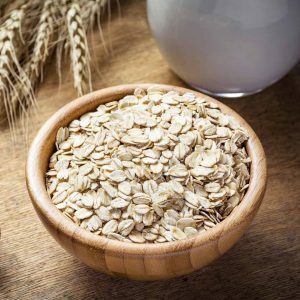 Oats are incredibly versatile and work well in dishes other than porridge: soups, flapjacks, smoothies and even beauty regimes. But nothing beats a bowl of hot porridge made with good quality porridge oats! Many of our popular dishes contain this super grain: Cheesecake, Vegan Cheesecake, Chocolate Cheesecake, Healthy Breakfast, Vegan Apricots, Strawberry Delight, Vegan Strawberries, Berry Mix, Vegan Berry Mix, and Carrot Ball Delight.